Alistair Wyvill SC is a barrister at William Forster Chambers in Darwin, Northern Territory. B.Econ. LLB (Hons)(Qld), LLM (Distinction) (Lond), receiving the Herbert Smith award from UCL for the highest overall masters degree. 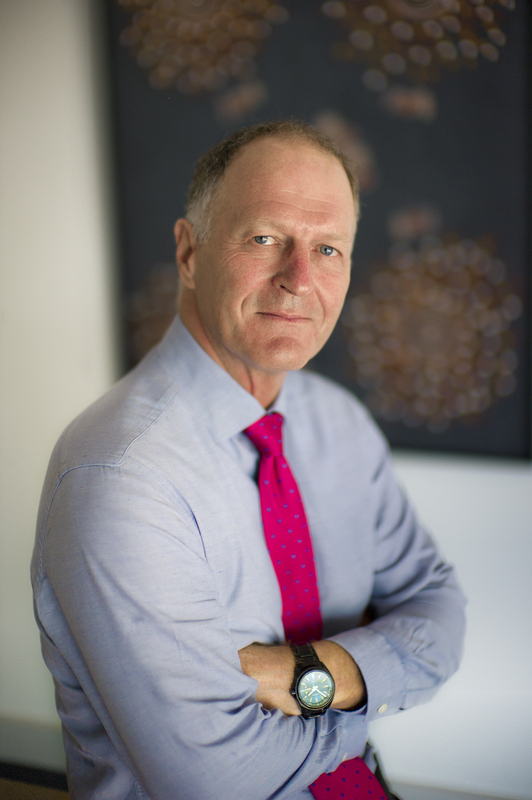 Alistair joined William Forster Chambers (for the first time) in 1986 and practiced for 12 years as a barrister in the Northern Territory, predominantly in commercial litigation and appearing in over 24 reported cases. In 1998, he joined the English Bar and practised from St Philips Chambers in Birmingham. He quickly established himself as one of the Midlands’ leading commercial juniors, being “applauded for his ‘toughness’, teamed with ‘extraordinary ability’, which makes him a popular choice for complex disputes.” (Chambers & Partners, A Client’s Guide to the UK Legal Profession, 2004). He was seen as a “big star of the future… (and) extremely bright, sensible, commercial and down to earth” (Chambers, 2007). In Chambers 2008, he was listed as the leading commercial junior in the Midlands. Alistair returned to William Forster Chambers in July 2008. Since his return he has appeared in a large number of major cases some of which are listed below. He practices principally in commercial and construction law but also undertakes matters concerning constitutional, administrative and human rights law, land rights and the defence of criminal prosecutions including those concerning mining, the environment and off-shore fishing. He has also been actively involved on behalf of the Australian Bar in South-East Asia, including in Timor Leste and in Singapore. He has taught advocacy and trained advocacy teachers in Australia, New Zealand and Singapore. Alistair is a trained LEADR mediator and has had extensive experience with all forms of ADR and particularly mediation, both here and in the UK. He has the largest commercial mediation practice in the Territory.